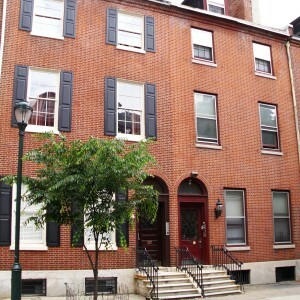 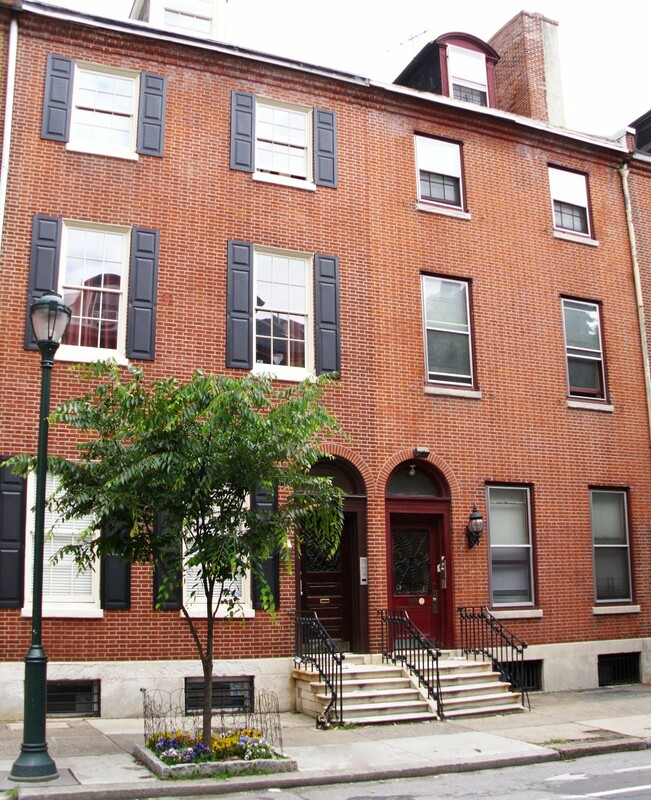 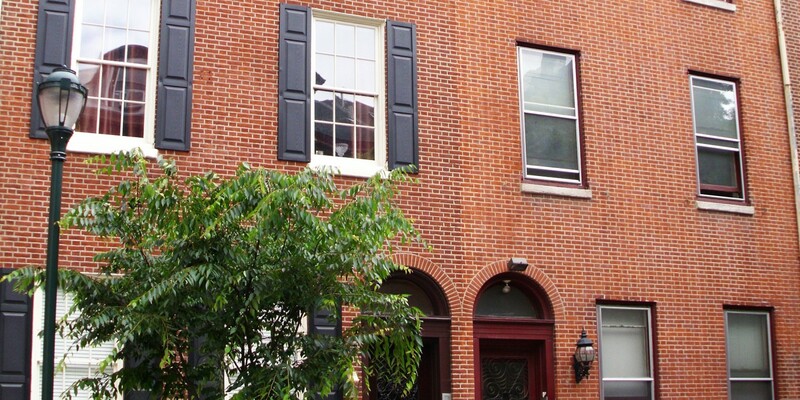 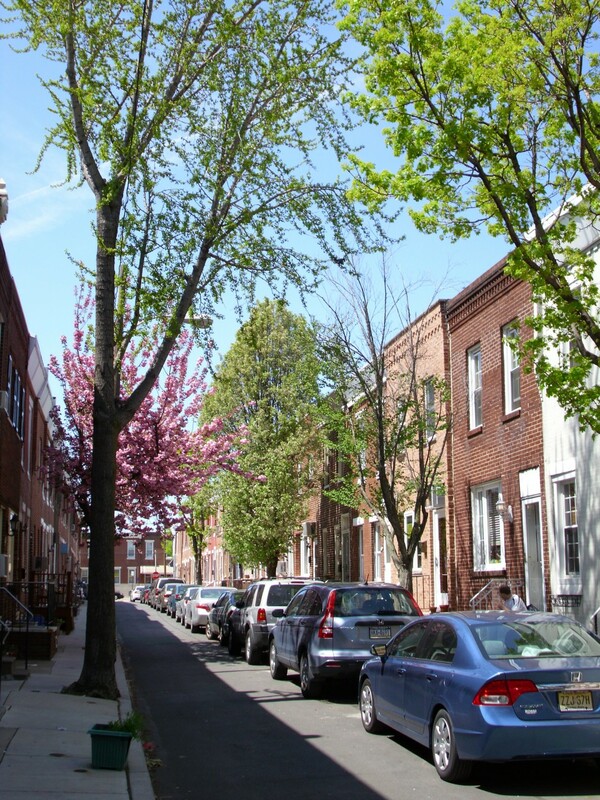 1213 Spruce Street: A HUD subsidized, historic apartment building in the Washington Square West neighborhood of Philadelphia. 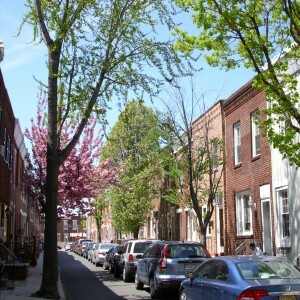 Center City’s restaurants, shopping and other services right outside your front door. 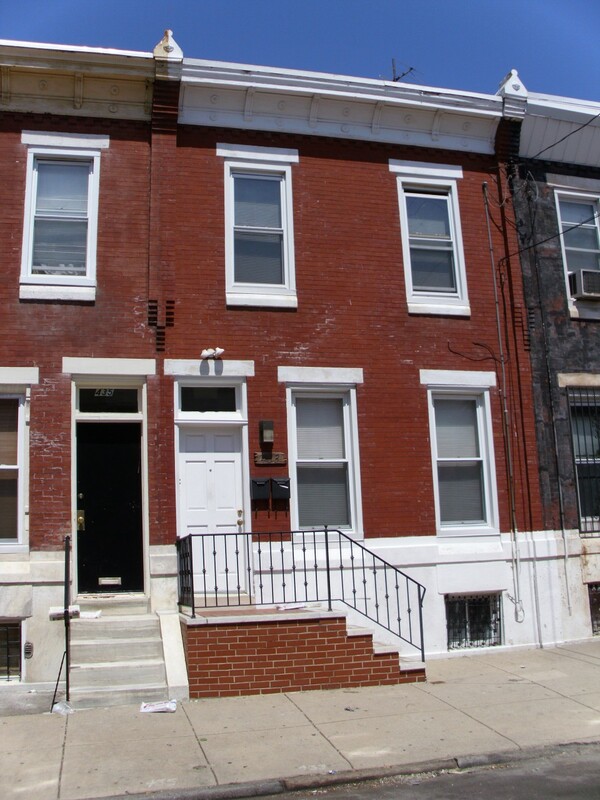 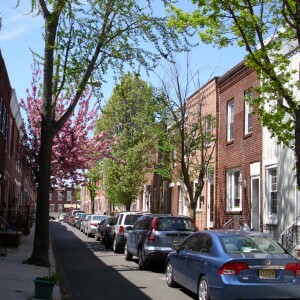 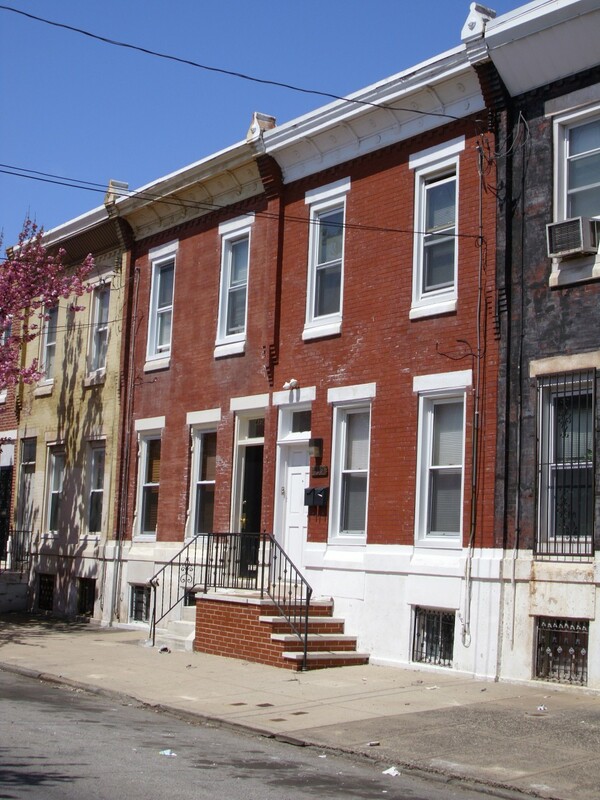 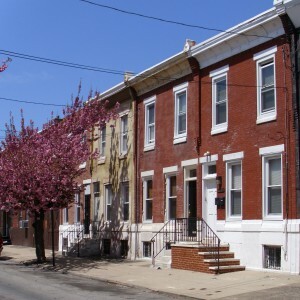 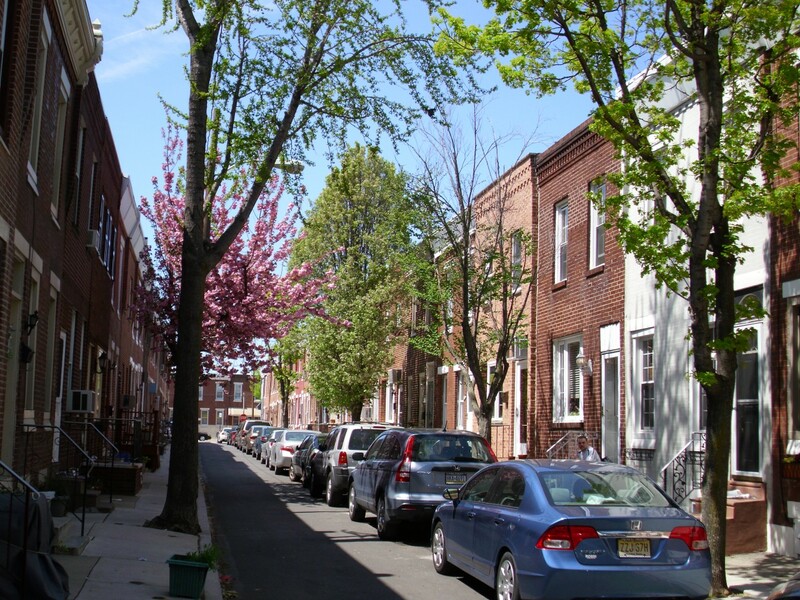 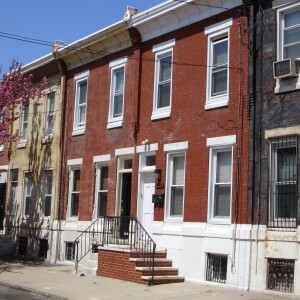 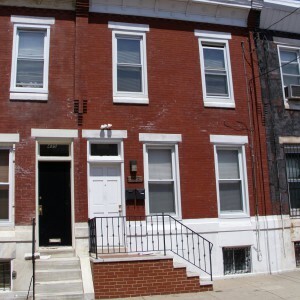 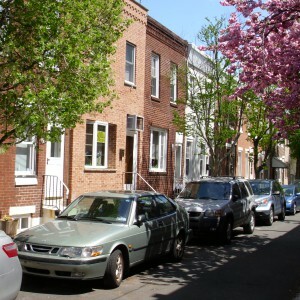 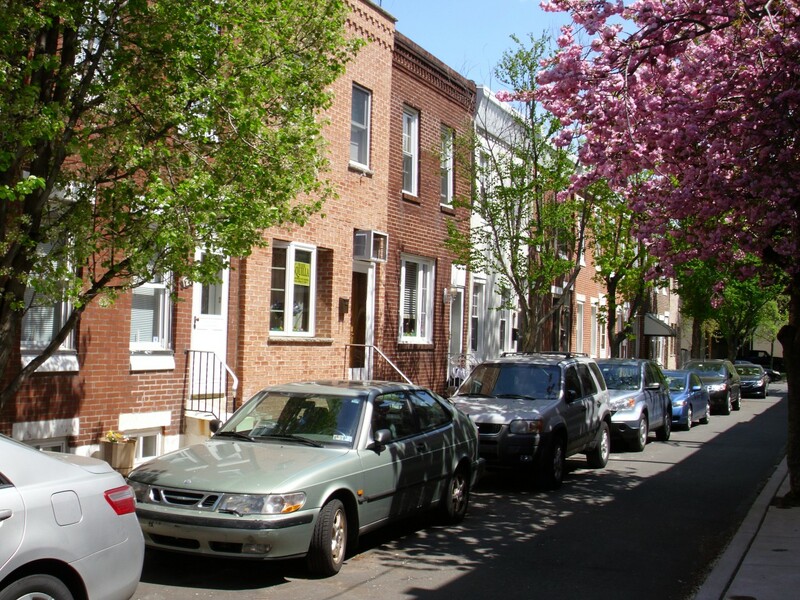 433 McKean Street: A HUD subsidized duplex in the Pennsport neighborhood of South Philadelphia.